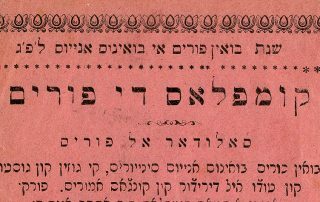 Ty Alhadeff shares one of the many forgotten Sephardic songs for Purim. 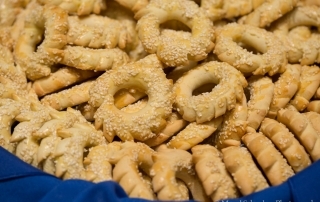 Sesame candy and drinking ditties are part of Sephardic Purim celebrations. 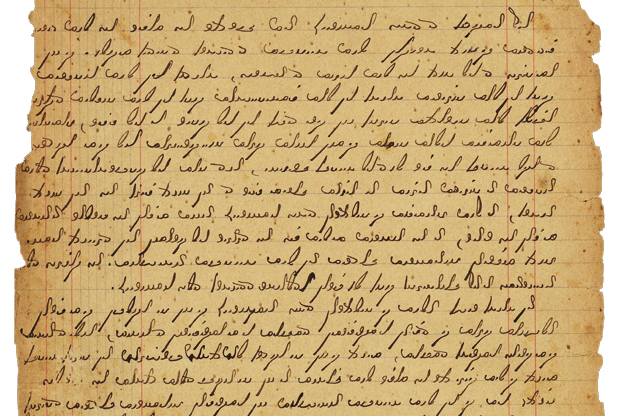 Ty Alhadeff shares forgotten song lyrics and customs. 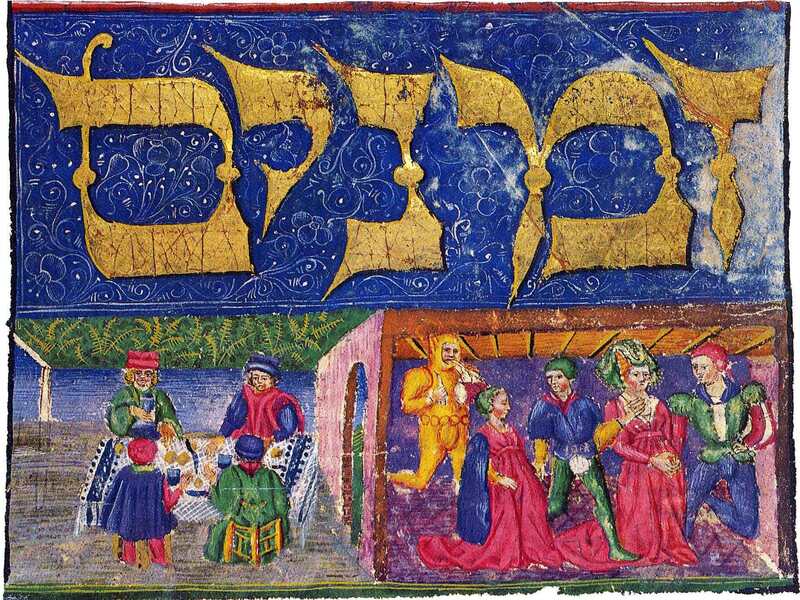 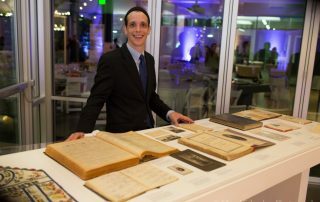 Around the world in four clicks: Hamentaschen, Ladino, Mormons, & more!